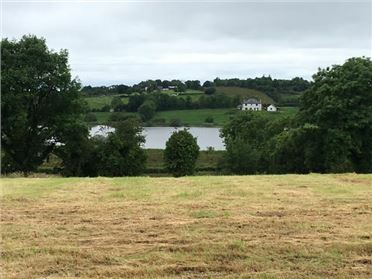 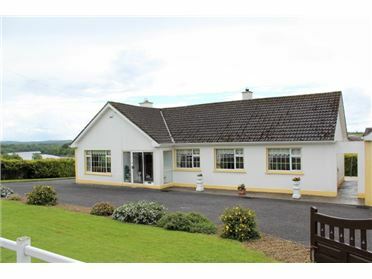 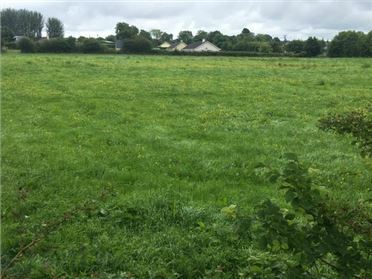 Site - 1.2 Acres With splendid views overlooking the Lake, this superb c.1.20 acre site, is in a quiet rural location just outside the historic village of Ballinamuck. 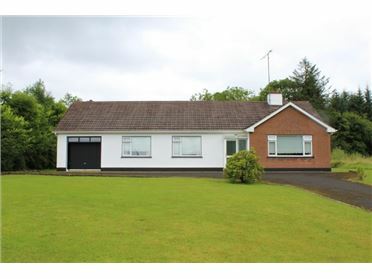 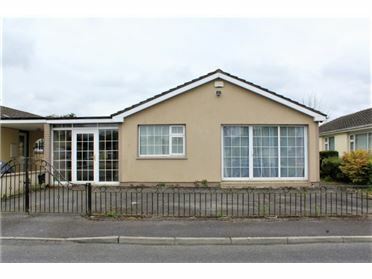 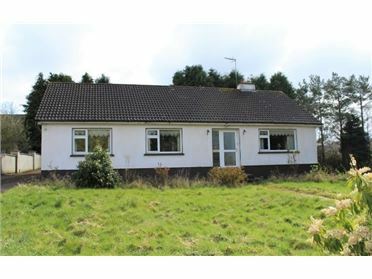 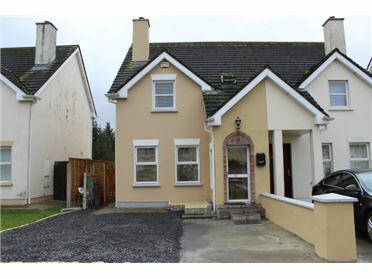 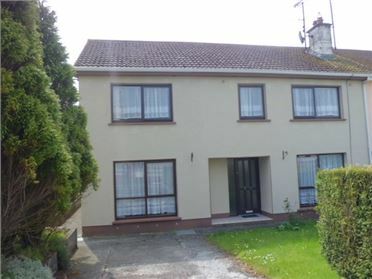 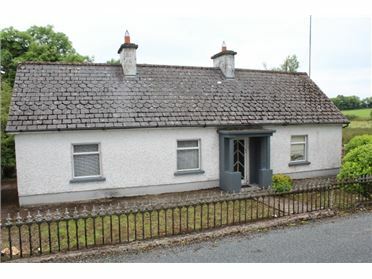 There is full planning permission for a 3/4 bedroom 180m2 Bungalow type dwelling on this extensive site. 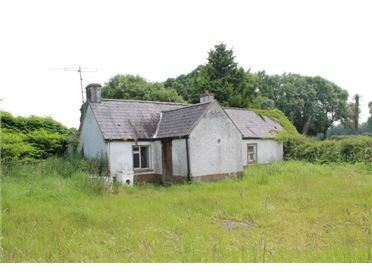 Plans available on request.